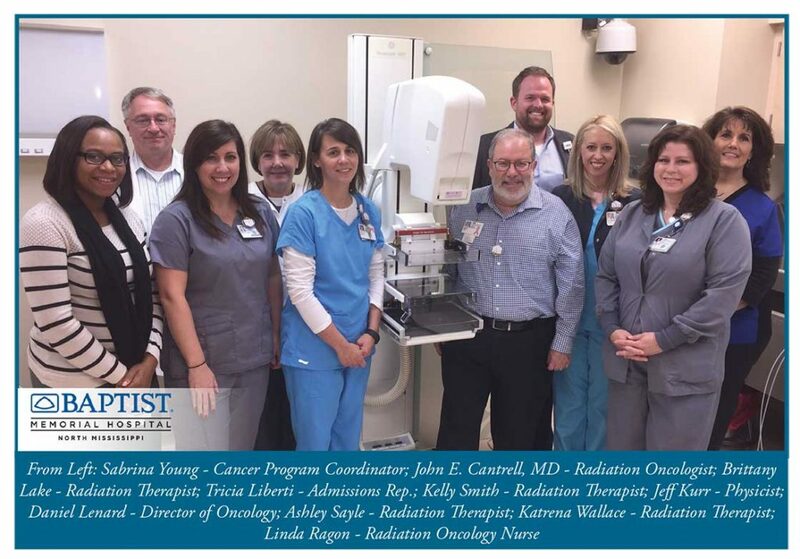 Baptist Cancer Center at Oxford, is the second Baptist Memorial Hospital in Northern Mississippi to offer the AccuBoost procedure. John Cantrell, MD, the radiation oncologist at this site, started the launch by treating four patients on day-one. Dr. Cantrell has perfected the art of using wire localization films as part of the selection process to establish if a patient is a candidate for the procedure (See the Q & A section on page 2).